Your Anniversary symbolises your love, bonding, and commitment with each other. There might have been many amazing times which, you have shared together that needs to be cherished every moment and celebrated vividly. A grand celebration on your anniversary is a way of announcing to the world, how happy you both you have been and how eagerly you look forward to having many more in the future. If you think of any such celebration and the answer to all your wishes is "Melodia". Your Anniversary Celebration will always be a cut above the rest, if "Melodia" takes the responsibility. Whether it's a surprise anniversary party or the regular milestone anniversary party, like the first anniversary or the silver and golden anniversary, you can totally depend on our expertise. Our party planners are in touch with the latest trends in terms of themes, venues, or set decors and international and national cuisines. Everything can be customised according to your variable needs. 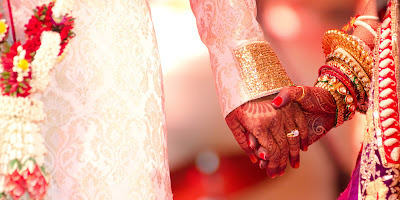 From the moment you choose us, till the grand success of your special day, our entire team will be at your service 24x7. 1st Anniversary Special Party, Surprise Anniversary party, Silver wedding Anniversary party, Golden Anniversary party etc., you can also choose to include or exclude the following: the catering, the venue, the decor, the sound system, the Emcee and the DJ. We have a professional team, who are well known in their respective fields. For example, our Emcee will make sure that the excitement of the party never dies down. 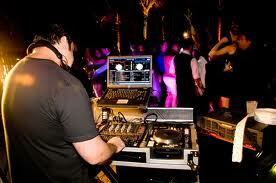 Our DJ will also ensure that all the right music is played during the entire party. He could even play songs which are on demand. So choose "Melodia" and fall in love all over again. Go back with cherished memories that will remain with you for a lifetime. 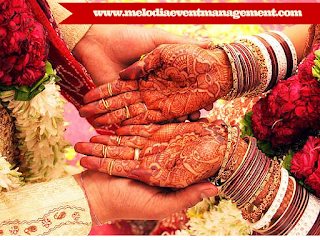 Melodia is known to be Best Event Management Company in kerala. Melodia Makes Your Wedding Special !! Wedding is the most decorated event in everyone’s life. Individuals has different concepts for their marriage. In recent years, wedding has become so expensive where common people can’t afford. Proper plans for wedding should be made for making the event, an auspicious one. 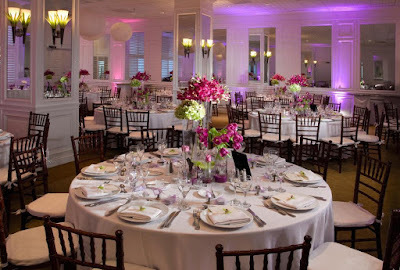 If you have a proper and organized plans, we can make wedding less expensive and more special. 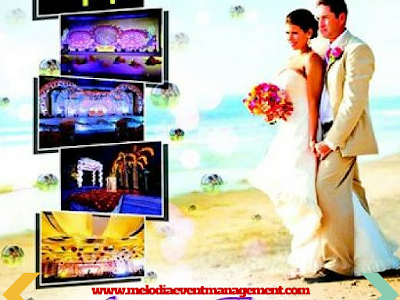 Melodia, the best Wedding Event Management Company in Thrissur helps you to plan your wedding in a beautiful way. 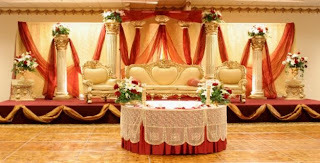 We are the best Wedding Management Company in Thrissur. 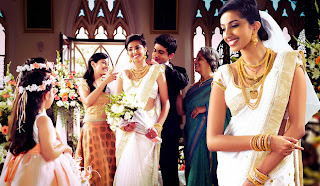 Melodia provides the best Wedding Planning in Kerala. 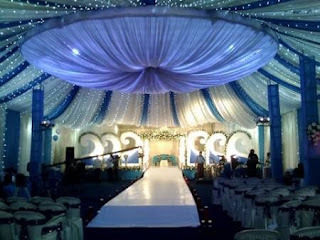 It will be a best option to make your ceremony more beautiful. You can make your dream comes true by selecting a perfect event managers. We are here to assist you with your wedding planning. Start Your Wedding Planning Here !! DJ or disc jockey is a person who plays recorded music for audience. Musics and announcements will make your wedding more entertainment and beautiful. 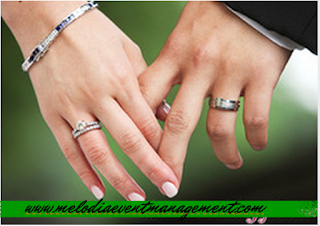 Melodia Event Managers provides best DJ services in kerala. Customers have great rely in our quality service. We assure you that your event with our DJ party will be a memorable one. We will make a quality DJ service with a great team provides DJ and MC services. Interaction with public or guests. Playing music at radio stations. 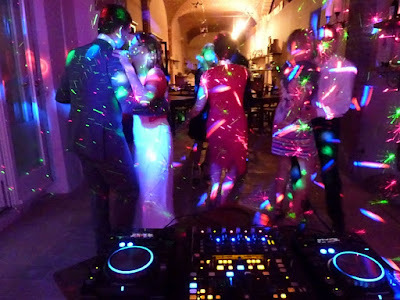 DJs (disc jockeys) are more important to make unforgettable memories in an event. A DJ must have a capability to play music as well as must have the capacity to read the crowd. Melodia provides Best DJ services in kerala, that helps you to make your event more special for others. Our all DJs are highly talented and experienced, so they will choose the suited music to the crowd. While arranging your next occasion remember that your occasion can totally change with the ideal individual behind the corner. Event management is always a complex form of art, It involves the process of studying the brand, identifying the audience, planning and devising the event concepts and coordinating it before the actual launching of the event. Our events that will be always one step ahead from your imagination and keep your function hassle free and let you enjoy your memorable moments. Not only few years of experience but also we created a milestone in indian event management history till 2015. 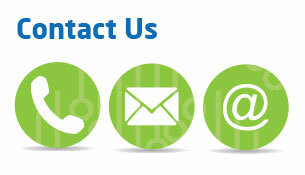 Keeping standards in every movements..
We are creating business communication with number of clients all over the world. Kerala hotspot is exclusive for personal and mega business events. Making something new in this year for your dearest one. Birthday not only supplies happy but also it produces everlasting love and relationship, entertainments etc. You can choose from the following for your special day theme or suggest something else as per your preference. 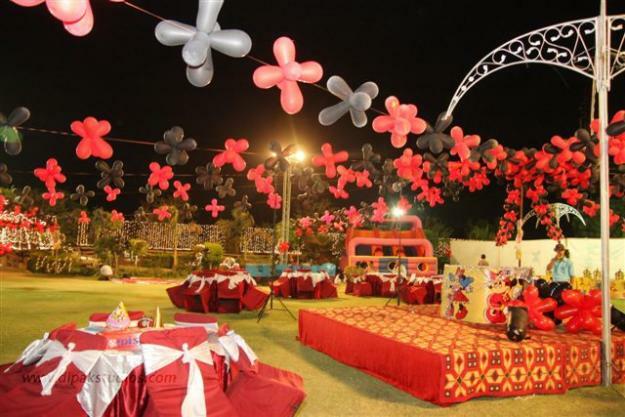 Our Event Management Company Kochi of excellent professional and creative party organizers can also throw a surprise party at your chosen location. Be it a pool side party, party at your community hall, or at a new location, we can just make it special and memorable with our creative additions. Entertainment is the most precious part of our life. Lets have fun with melodia..start rocking..
Any event could be interesting and enjoyable with some trumping music or soft melodious background music with DJ party. The Service of Professional Dj is Indispensable..
Melodia Event Management Company Kochi offers A Properly attired Dj can bring endless fun and frolic to the event. It also can attain dynamic energy that spreads to whole lives not only the young but also to the 60’s also. now a days for every parties we need DJ party for entertainment. What ever it is the wedding party, bachelor party, corporate event party or birthday party in anyway the presence of dj must be there. A spectacular Dj’s will make your your special day memorable for ever.. Choosing Correct Dj party planners is one of the important decision you can make to ensure the success of the event also need to ensure that Dj party packages will truly best value for quality special event !! 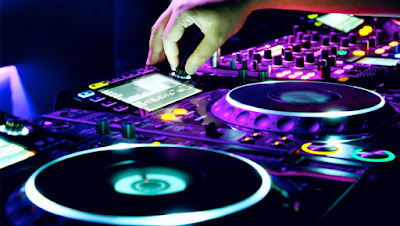 We at Melodia The Best DJ Party Planner in Kerala can add hot and spicy event that adds this unique blend of experience. Our Team of experts can put a great demand able services that is the only reason we are top from the rest, not only in kerala but also for whole India. We are ready to keep your function hassle free with professional standards..
Melodia Event Management Company Kerala add coloures to your dreams to make best wedding packages for your taste and ideas at affordable costs. Pre-wedding customs are significant to Malayalee wedding. 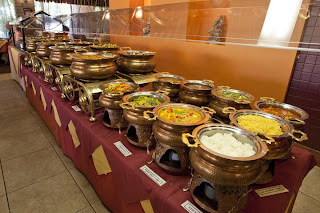 In a Malyalee custom the most important part of the wedding is the Muhurtham, Nischayam and the Traditional Feast. 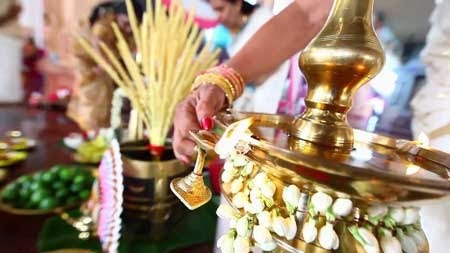 It is a ritual in Malyalee wedding after the parents on both sides have sought an alliance then, as a ritual of a Malyalee wedding is to match the horoscopes of the of the couple before their marriage in order to see whether they are compatible or not. Nischayam is the engagement ceremony when the family members of the bride and groom gather for the engagement ceremony of the to-be-wed bride and groom, where officially the marriage is announced to all the near and dear ones during the time of engagement and this takes place at the ancestral home of the bride. A traditional feast is held one day prior to the wedding when the bride’s family members serve up conventional foods to groom’s parents and relatives, as a custom the bride has to sit facing the east, and she along with the whole family partake in the five-course vegetarian meal with all the members of the family . 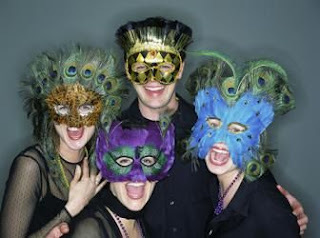 Wedding day customs are short and simple and it generally conducted in the wee hours of the morning. The first custom performed on the day of the wedding is when the groom comes with the Baraat, to meet the bride and the bride's father cleanses his feet to symbolises that he accepts the groom with all his heart,and then the groom gifts a white sari to the parents of the bride,which the bride wears at the time of the wedding. To pick the right place for your honeymoon means a lot. To add spice & charm to your honeymoon, we at Melodia help you to find the right kind of hotels or resort to wine & dine, and pamper yourself from dawn to sunset, with our finest staff to make your experience unforgettable. 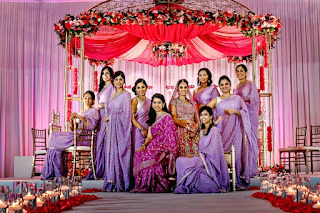 Melodia Event Management Company Kochi offers excellent event services at affordable costs and always keeping a standard in for your events with the help of excellent event team.We can make your day special and memorable with our creative additions. In every community, events and ceremonies serve an important role in helping individuals, groups and families to interact each other and to celebrate, well run and successful events can provide a range of social, economic and cultural benefits to the individual or community. As participation in events has become part of modern life, in both urban as well as rural lifestyle, all will be having an expectation that events will be highly enjoyable and well organised. To a large extent the responsibility for the outcome lies with the event manager and the event organizing crew. Experience shows that the management of a successful event requires a detailed planning and cordination process. 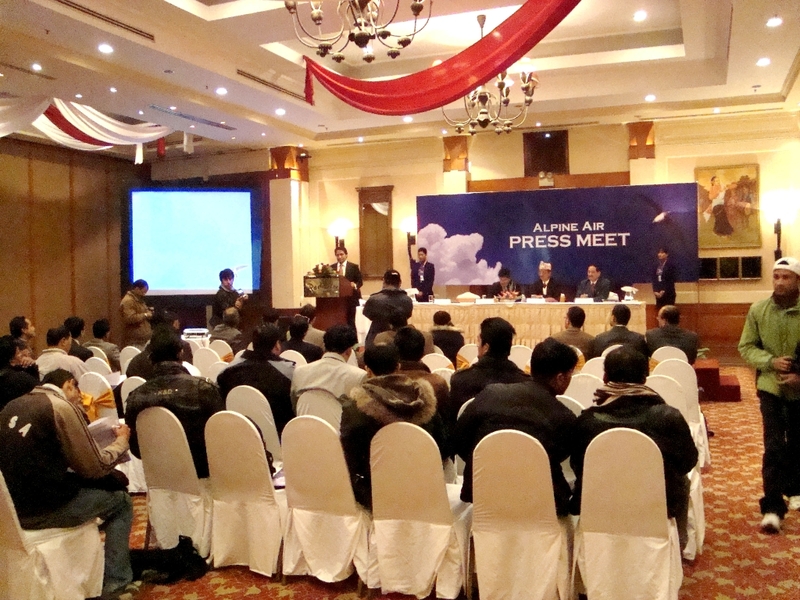 Only a expertised team can plan a event and make it 100% success. As a reference I can point out Melodia Event Management company who is having years of experience and has a great wealth of knowledge in the Industry with an expertise Crew. Event manager plays a crusial role in the planning, coordination and subsequent success of the event.This can be a bit complex task that an event manager may be required to assume the role of an all rounder as a creative director, human resource manager, coordinator, trouble shooter, public relations officer and master of ceremonies.